Your spot for updates on training, racing, Catalyst athletes, and what's new in the sport science world. What is your favorite ride? That is the question we posed to Keegan Swirbul. I think everyone’s got that special ride, where they just feel like it’s their road, a route that they could ride day after day. It may be an ever moving target - but it’s a really cool, special, connection in an era of wattages and intervals, where sometimes we miss what the surroundings actually look like. We wanted to check in with some of our athletes and see what their favorite ride is and what makes it so special. Hopefully we won’t ruin anyone’s ride by giving away their secret spot! 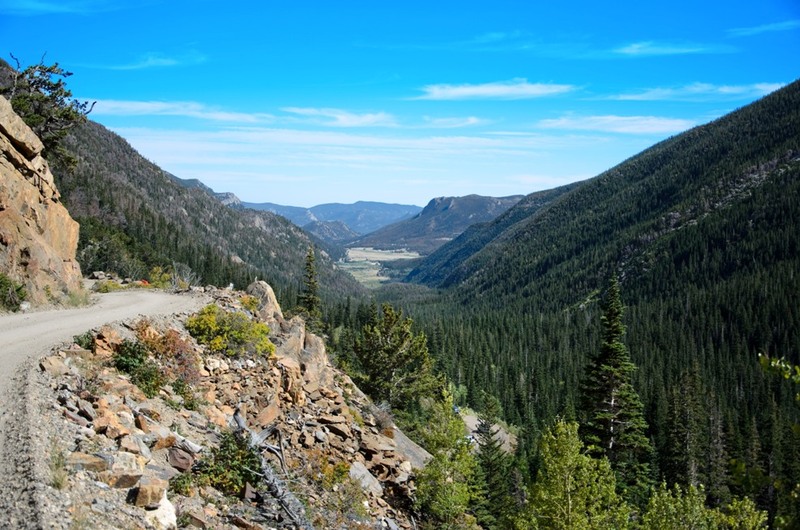 For the new age, gravel/adventure crazed cyclist, nothing can top a long, twisty, narrow gravel road that snakes and switchback's its way up through one of the most picturesque national parks America has to offer. Rocky Mountain National Park's Old Fall River Road is America's best hope for matching some the European giants we all drool over while watching the grand tours on TV. The famous Giro d'Italia climb, the Colle delle Finestre is the closest relative to Old Fall River Road (OFRR). 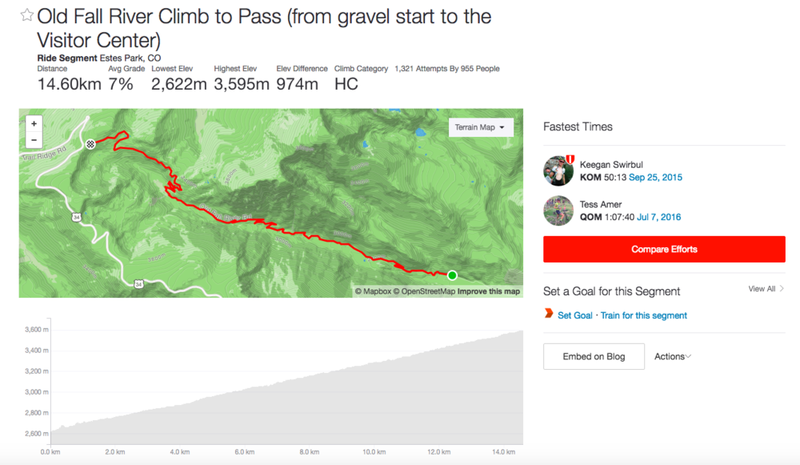 While the Finestre might be a touch longer or even a bit steeper, my favorite Colorado climb boasts one thing far more grand than its Italian cousin. MEGA, mega altitude! Toping out at almost 12,000 feet above sea level, OFRR is, lets just say, wayyyy up there. But don’t let the fact that you will feel like you are breathing through the smallest of straws deter you from hitting this classic ride. It is no doubt one of the coolest rides in the country! You will be able to tell you are getting close to the summit of this beast when you are getting to the top of the ridge line. You will be greeted by a very welcomed water bottle fill up option in the restaurant which is open all summer and most of fall until the snow flies. After a quick regrouping stop, hop on and enjoy the fruits of that 12 dollars you paid to enter the park a few hours ago. Trail Ridge road is an absolute BEAUTY and the pavement matches its illustriousness. You will enjoy glass smooth and pothole-less tarmac for miles and miles as you barrel down this screaming fast and relatively untechnical decent. During peak season, watch out if you are going too fast as there are quite a few tourists who are not the most cyclist-aware drivers on earth. Other than that, let er rip!!! This road will take you right back in to Estes park for a total of 41 miles and a perfect looking loop to upload to Strava for those Strava obsessed people like myself ;) Enjoy this beauty of a day on the bike! !